Google may have announced its $12.5 billion acquisition of Motorola Mobility last August and gained approval from both EU and US authorities but it’s taken until today for the search giant to gain clearance in China. The AFP reports that Chinese authorities approved Google’s purchase of the US device maker earlier today and has since been confirmed by Google spokeswoman Niki Fenwick. This means that Google will finally be able to close its multi-billion dollar deal for the company, heralding the start of its venture into the device-making market, something the company has not done before. While Google has offered a number of official devices, it has partnered with HTC and Samsung to release its Nexus-branded smartphones in the past. Google received approval from the European Commission and the US Department of Justice in the same day in February, however there was some controversy last year when it emerged Google hadn’t initially filed its application when the deal was first announced. A statement from the company didn’t directly name China as a market where it would need to gain approval, however it was indirectly referenced when Google said that the deal was “subject to customary closing conditions, including the receipt of regulatory approvals in the US, the European Union and other jurisdictions, and the approval of Motorola Mobility’s stockholders”. Chinese law stipulates that any business which generates revenues in excess of $1.55 billion (10 billion yuan) per year, of which $62 million (400 million yuan) comes from China, must receive government approval before it can be acquired. 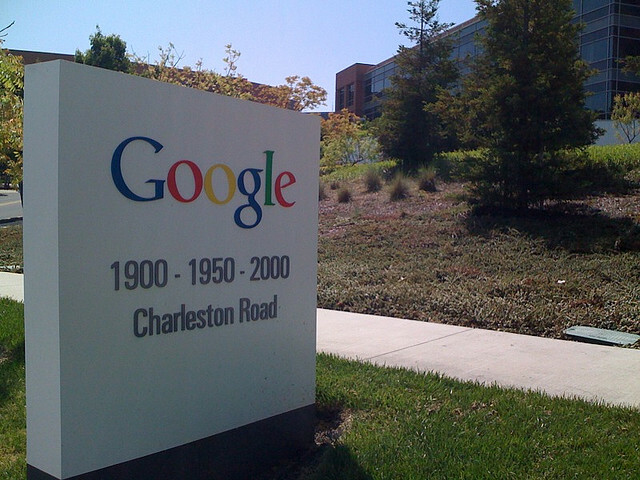 With approval gained in China, Google can expect to finalise its takeover in the coming week. Not only will it gain an influential device making business, it will also obtain control of its 17,000+ patents.